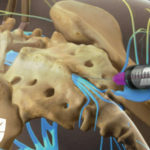 This injection procedure is performed to relieve low back and radiating leg pain. 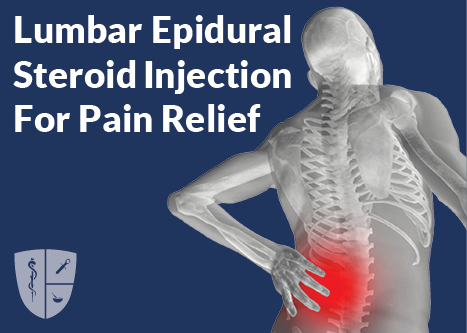 Steroid medication can reduce the swelling and inflammation caused by spinal conditions. 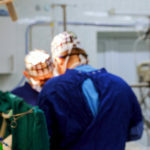 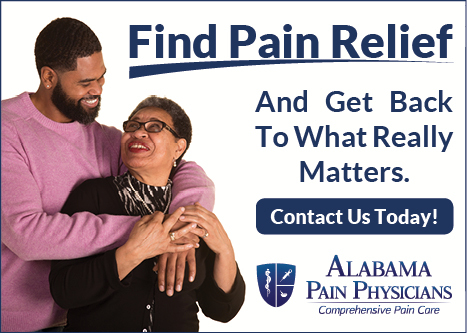 This procedure is a very common spinal pain treatment used at Alabama Pain Physicians.